Zendaya and others looked stellar at the MTV Movie & TV Awards. 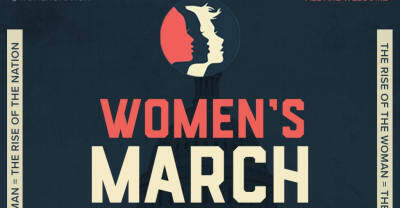 Celebrities including Cher, Katy Perry, Amy Schumer, Zendaya, Hari Nef, and more will participate in the Women's March on Washington. 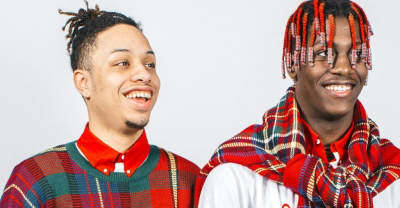 Here's the holiday Christmas round up from The FADER's favorite artists including Lil Yachty, Quavo, Gucci Mane, and Travis Scott. Serena Williams, Quvenzhane Wallis, Zendaya, and all the people who popped up in Beyonce's Lemonade. You can listen to Michelle Obama's new charity single “This Is For My Girls” featuring Missy Elliott, Janelle Monáe and Zendaya. Zendaya explained how to avoid cultural appropriation in an interview with Nylon. A brief rundown of the musicians, rappers and celebs wearing fake dreadlocks before Fetty Wap did.